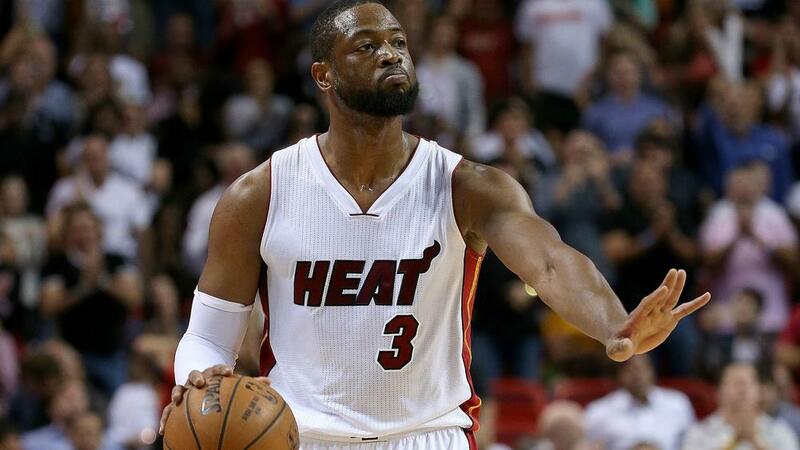 Miami Heat veteran Dwyane Wade would not vote for himself to be an All-Star. The 16th-year star is lacing up his shoes for the last time this season. While he finished with the third most votes for backcourt players in the Eastern Conference, he did not feel it was right. Wade was not named a starter this season, but could be voted in as a reserve. He has made the All-Star team 12 times in his career, with his last appearance coming in 2016. "For the first time, I actually agree with [TNT analyst] Charles Barkley and what he said," Wade said. "It's a lot of guys that get their first chance to be All-Stars, and if they deserve it, then they deserve it and they should have those spots. I appreciate the love from my fans to even vote me, to have as many votes as they did. But from an All-Star standpoint, there's multiple guys that deserve to be in there and I hope they get their opportunity."